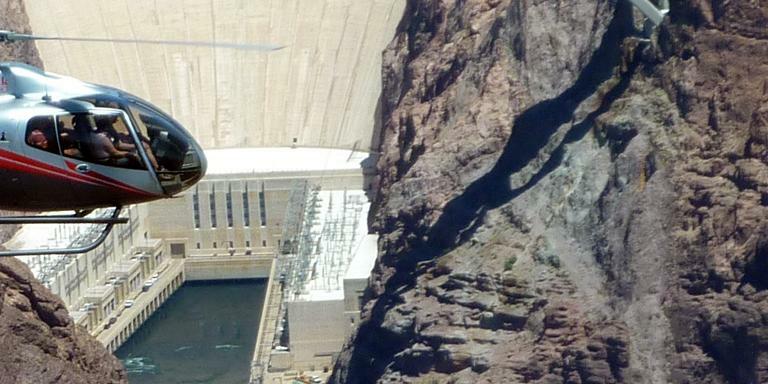 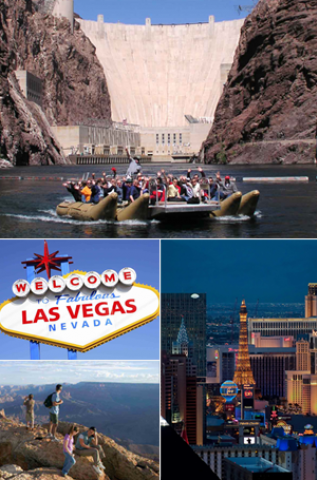 Your day starts with a magical sightseeing flight to the Grand Canyon offering aerial views of the Hoover Dam, Lake Mead, the surrounding desert and, of course, the world famous canyon itself. 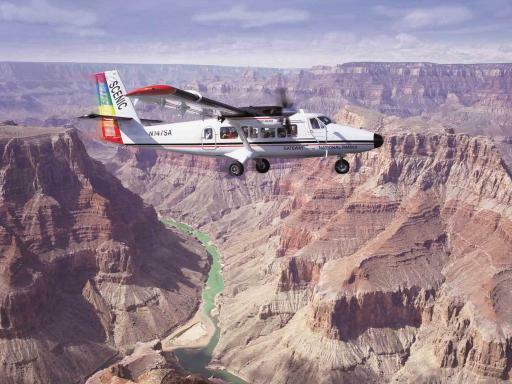 The twin otter plane is fully air-conditioned and built specifically with enlarged windows and high wings ensuring great views of the landmarks as they glide by below. 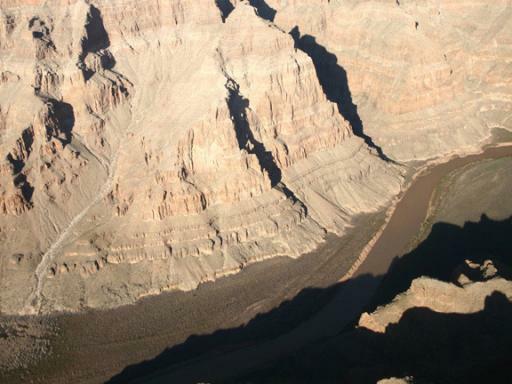 Marvel at the brilliant colors that adorn the two billion year-old walls of the canyon before landing at the west rim. 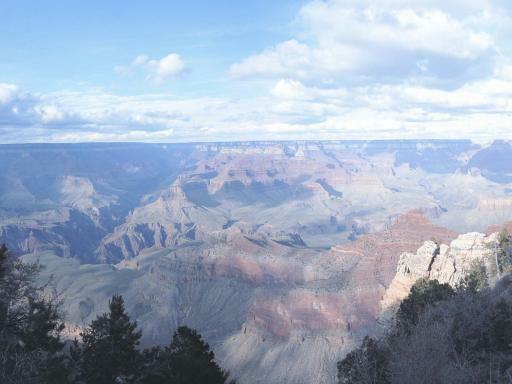 Here, a complimentary hop-on/hop-off shuttle service makes it easy to move between the various points of interest including Guano Point and Eagle Point. 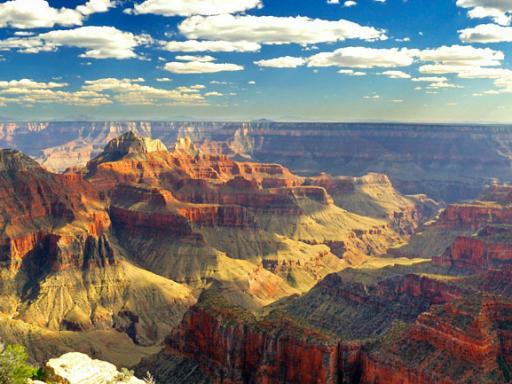 The former is the perfect location to capture your Grand Canyon experience with photographs while Eagle Point is home to a Native American cultural village which houses exhibits showing the various ancient dwellings of many area tribes. 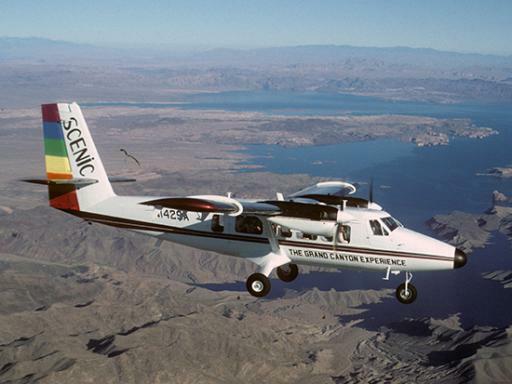 A meal voucher is provided and can be used at Eagle Point or Guano Point before an equally scenic flight back to Boulder City. 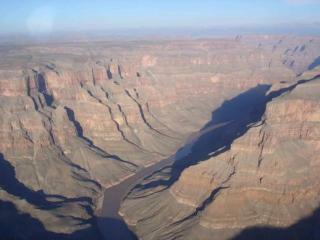 Duration: Around 7 hours door-to-door. 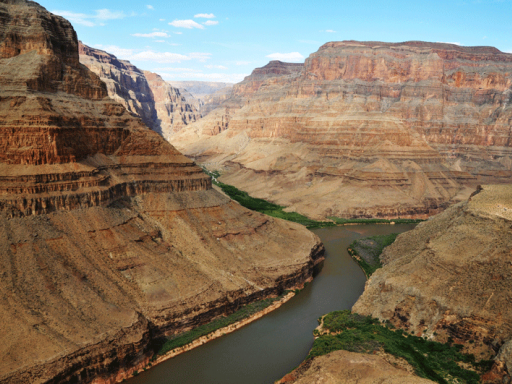 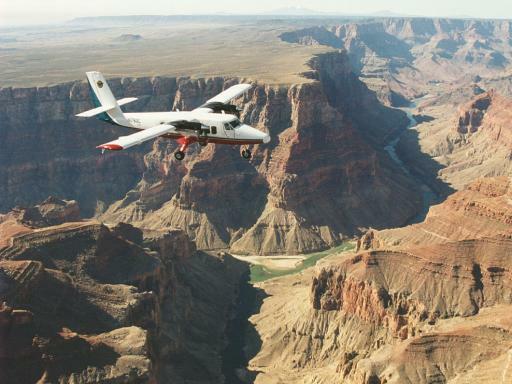 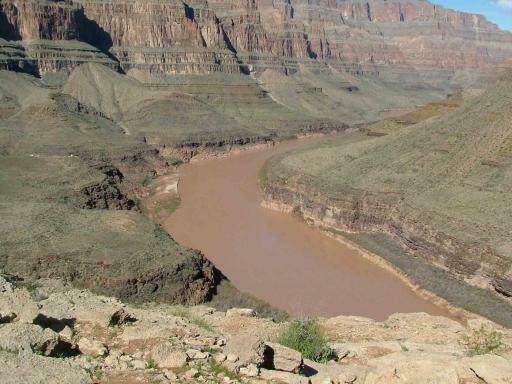 The flight time to the Grand Canyon is 35 minutes and you will have around 4 hours to explore Grand Canyon West.